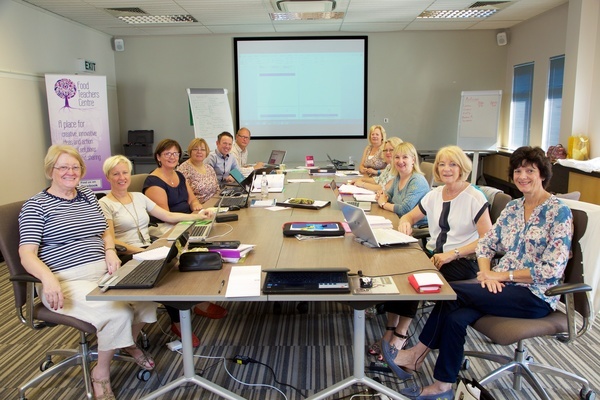 We know that the Easter holidays will be a busy time for teachers with marking and preparing for the summer term exams, so the whole team are on standby to answer your questions in the on-line community. 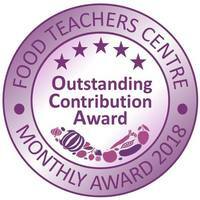 Congratulations to Louise, Founder of the Food Teachers Centre as she received the highest award possible from the D&T Association at a ceremony at the end of March. “a tireless innovator, established and acknowledged as an outstanding leader in the field, for well over a quarter of a century. 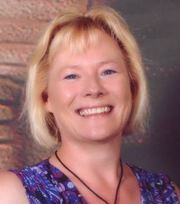 Louise inspires great loyalty from those she leads and works with. 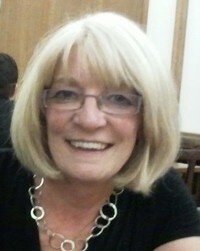 An early high achiever, going from teaching to teacher education at a young age, she became Deputy Director of the Royal College of Art Schools Technology Project in the 1990s, developing much of the early work in food as relevant to a society largely dependent on industrial scale production. She went on the provide a strong voice for the subject at the Qualifications and Curriculum Authority (QCA) and subsequently the Design and Technology Association. 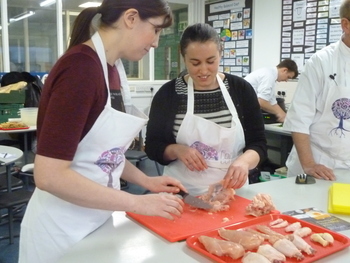 The latter benefitted from her clear understanding of the relationship of food education to D&T, strong links with industry and her effective networking. 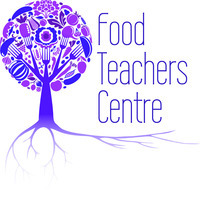 Having founded the Food Teachers Centre, Louise remains at the forefront of food education nationally providing training to 5,000 teachers over the last two years alone. 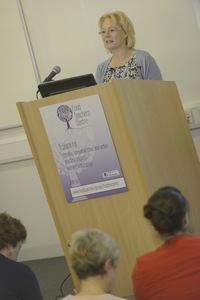 She works to support all pupils and has been particularly strong in championing provision for those with different learning needs, including a new publication in 2017. As an independent consultant, she remains a powerful voice recently co-opted by the United Nations as a contributor to their food and nutrition education white paper and conference. 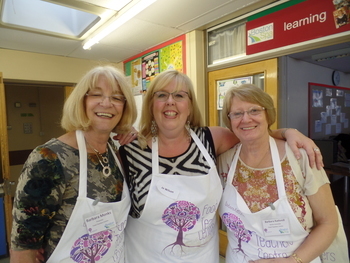 Louise is an inspiration to thousands, as a producer of materials to support teachers and learners throughout the UK and beyond and a passionate advocate for the subject”. 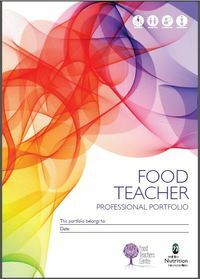 Alan Kaid, Subject Leader for Food Preparation and Nutrition and BTEC Level 3 Hospitality at Emirates International School attended a Food Teachers Centre training event last year. He was so inspired by the keynote from Louise, that he decided to take her advice and enter his pupils for a competition, to raise the profile of the subject in his school. 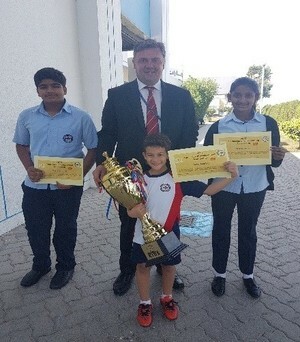 The winners of TV reality show “Foodshala” Emirates International School Jumeirah (EISJ) proudly hold the Champions cup pictured with Principal Mr David Hicks. The competition is the first of its kind over 50 schools participated to win the prize for master chef and an exciting trip Disneyland. Only 13 schools were entered into the league rounds, EISJ being the last of the qualifiers. Our three student contestants were Taksh Giridhar Grade 9, Vashitaa Prasad Grade 7 and Yehia Alhelaly Grade 2. 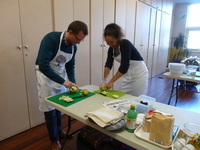 Yehia had showed much flair demonstrating his culinary skills, cooking throughout each of the rounds. 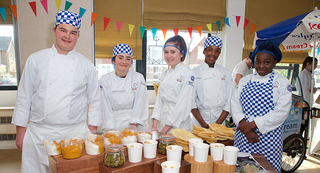 The competition was tough and very competitive with young talented chefs throughout the region. Yehia, Taksh and Varshitaa practiced every day so that they could perform at their very best planning, cooking and trying out new recipe twists. The days would be long and tiresome before the camera crew were ready to finally film and shoot. 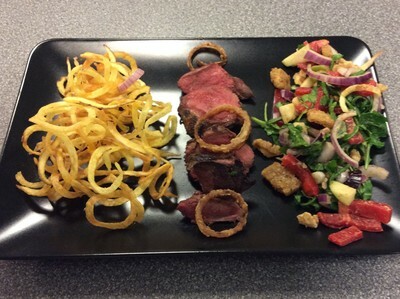 The first aspects the judges looked for was the idea, and taste, appearance, the range of technical skills used and the presentation and execution of the dish. 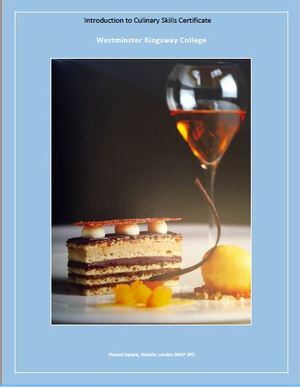 Each judge was selectively picked with key titles from around the region, celebrity chefs included Iranian Michelin Chef Mansour Memarian and Spanish Chef Mariano Andres Puerta. Recognised for his Indian cuisines Celebrity Chef Sanjeev Kapoor, entrepreneur, writer and television personality was to judge the finals based on the theme “A meal fit for a king”. 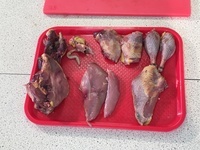 Teams were required to prepare and cook a starter, main course and dessert within 2 hours of cooking time; the clock was ticking as Sanjeev made his round to each work station asking our students various questions on their 3 chosen dishes. Taksh, Varshitaa and Yehia showed great passion and team spirit, stayed focused as they went into full drive preparing and creating dishes, I remember there was a positive buzz between our students as they mixed, blended and stir ingredients for the last time. A very tense round for everyone, when Sanjeev calls out time for all contestants to stop cooking. All parents and teams watching anxiously and extremely tense as Sanjeev gave his evaluation of what he thought of each dish, his words were very specific and detailed indeed. 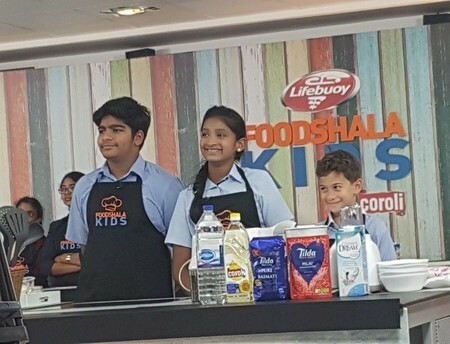 If you’re a food fanatic or just enjoy reality shows especially as entertaining as our EIS students you can watch the final series on Zee Aflam and ZEETV, Foodshala first ever interschool regional cooking competition 2018 is finally here. We often feature competitions in our newsletter – have a go to raise the profile of the subject in your school. Enter the ‘Design A Bag’ competition featured in this newsletter. It takes just a few moment sto set the challenge as a homework! 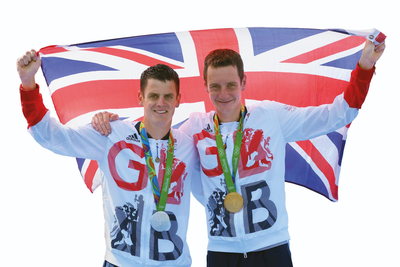 Imagine what would happen when the Olympic team come to your school – that would be amazing. Help with GCSE Marking, moderation and revision for the written exam. Presenters: Stefan Gates, plus Food Teachers Centre Associates – Louise Davies, Barbara Monks, Jacqui Keepin, Julie Messenger, Sally Rowe (Chancellors School), Sheila Watts (Waddeson School), Sandra Heinz (Hall Mead School), Frances Meek and Alex White (British Nutrition Foundation), and John Bassett (Institute of Food Science and Technology, Love Food Love Science). 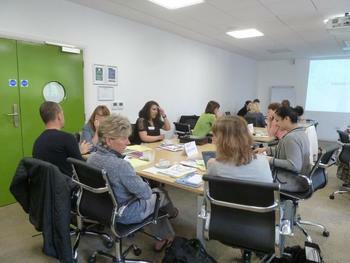 Are you a non specialist teacher? 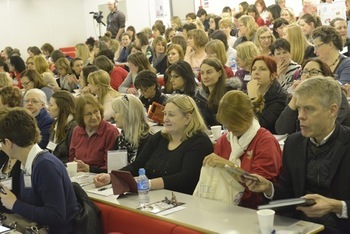 Trust, so that teachers may be given fully subsidised places. The Westminster Introduction to Culinary Skills Certificate is an 18 hour hands-on certificate programme in professional cookery education that offers expert tuition, fit for purpose equipment and facilities, top-quality ingredients and tuition in classic and contemporary European recipes. In eighteen hours total, you will experience a comprehensive foundation in the art of preparation and cookery in modular formats. 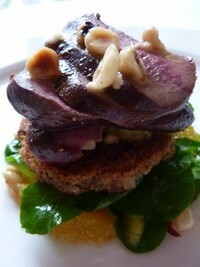 It is NOT intended for those with food qualifications and skills. 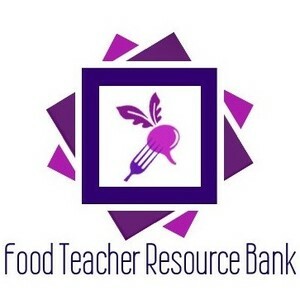 It is suited for non specialist teachers, technicians and other school staff and those who have NO FOOD ACCREDITATION. THERE ARE ONLY 15 places, first completed applications secure a place. Children in primary schools are more likely to eat healthily compared to secondary school age pupils, according to new research by Aldi commissioned as part of the supermarket chain’s Get Set to Eat Fresh campaign with Team GB. The Get Set to Eat Fresh programme, which has been shortlisted for the ‘Community Programme of the Year’ award at the forthcoming BT Sport Industry Awards 2018, is committed to improving the healthy eating habits of 1.2 million children by 2020. 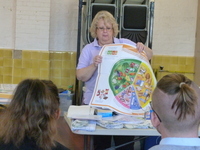 Aldi interviewed 1,000 children aged 7–14 in the UK to find out about their healthy eating habits, in a bid to understand how education can play a part in developing children’s understanding of the value of nutritious food. The findings from the research revealed a drop-off in healthy eating habits between primary and secondary school aged children, with 72% of 7–8-year olds likely to eat fruit daily and only 59% of 13–14-year olds likely to eat fruit daily. 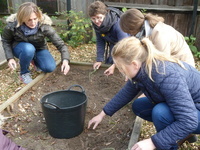 Overall, the research discovered that children expressed a strong interest in wanting to improve their healthy eating habits. 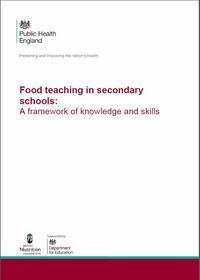 Despite 50% of the children interviewed admitting that they ate fast food or takeaways at least once a week, 41% want to eat healthily more often and almost half (45%) said the most effective way to teach children about eating healthily was through lessons in school and talking to teachers. 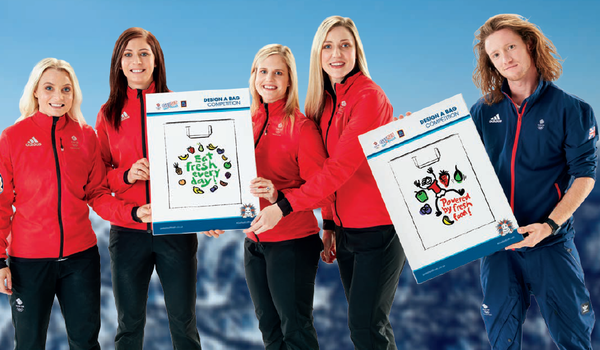 To help improve healthy eating habits and launch the next phase of Get Set to Eat Fresh, Aldi and Team GB are launching a ‘Design a bag’ competition across England, Scotland and Wales. 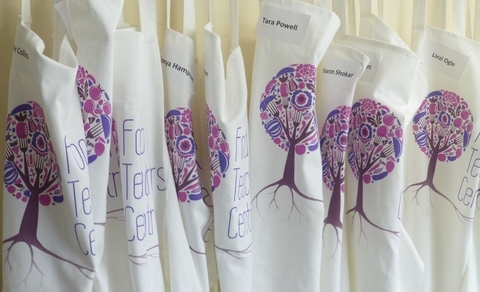 The competition challenges young people aged 5–14 to get creative and design a re-usable ‘Bag for Life’ that will inspire others to eat fresh fruit and vegetables. 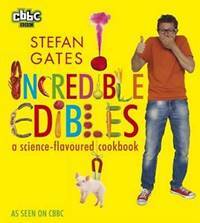 “Educating children on the importance of fuelling their bodies with the right foods is something both Alistair and I are passionate about. School gets £200 of Aldi vouchers. 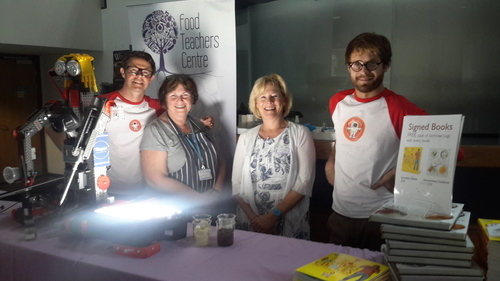 RHS horticulturists have teamed up with the Food Teachers Centre to provide a practical course to enable you to put primary pupils’ health and wellbeing at the centre of your school with an ethos and culture of great food. 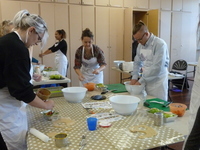 Attending this primary course will give you hands-on opportunities to learn some of the key skills needed to grow and cook with your own produce. 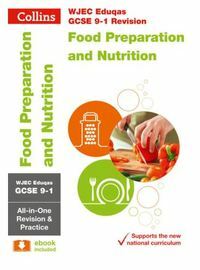 Announcing the new COLLINS EDUQAS GCSE revision guide.